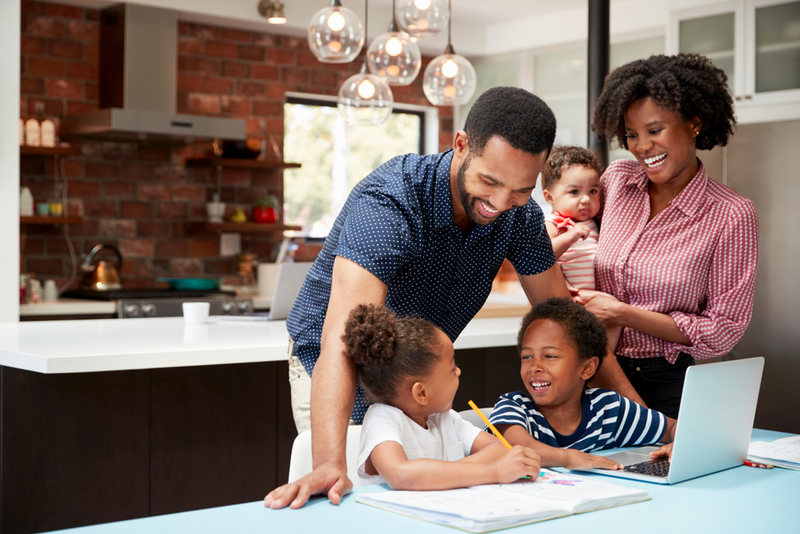 Parental encouragement and support for learning activities at home combined with parental involvement in schooling are critical to your child’s education. This is no different from bilingual education at home. So, we decided to pay a visit to Mawushi Nutakor, a French and socio-linguistics lecturer at the University of Ghana, Legon to find out more. 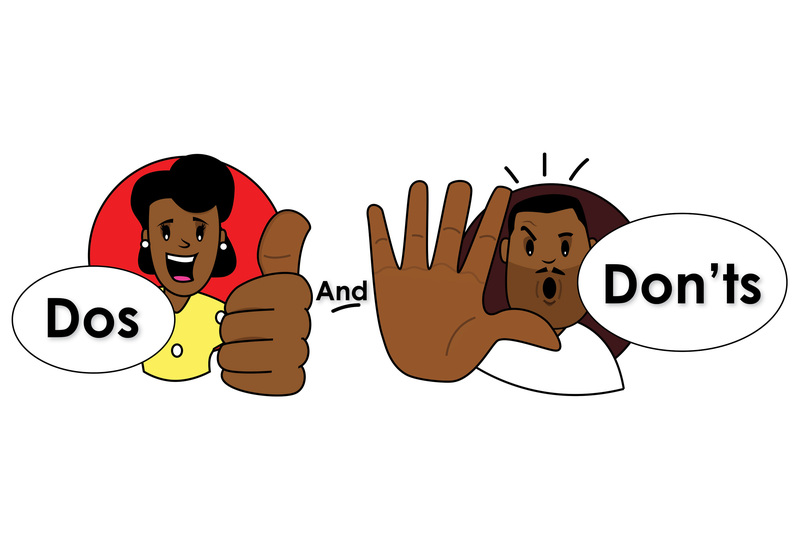 In this two-part series, we will be exploring the role parents can play in encouraging bilingual education at home but this edition will focus on the dos and don’ts. 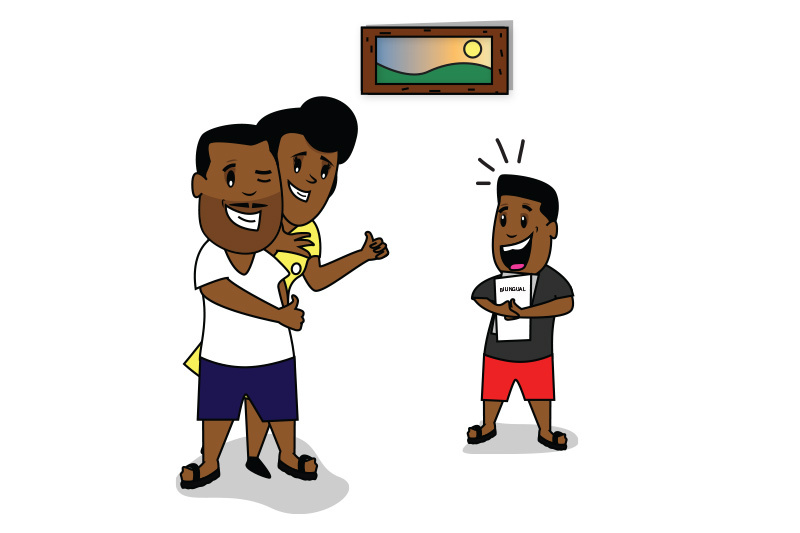 According to Mawushi, the first thing to consider in encouraging bilingual education at home, is the need for a Family Language Policy. This is a simple plan that drives the family with regards to what language to speak at home, why a new language should be learnt and the measures that will be taken to execute such goals. This might involve one parent enforcing the speaking of only one language with the child, for example by pretending not to understand the child’s utterance when he or she does not speak the parental language and speaking the second language on specific days or certain periods. 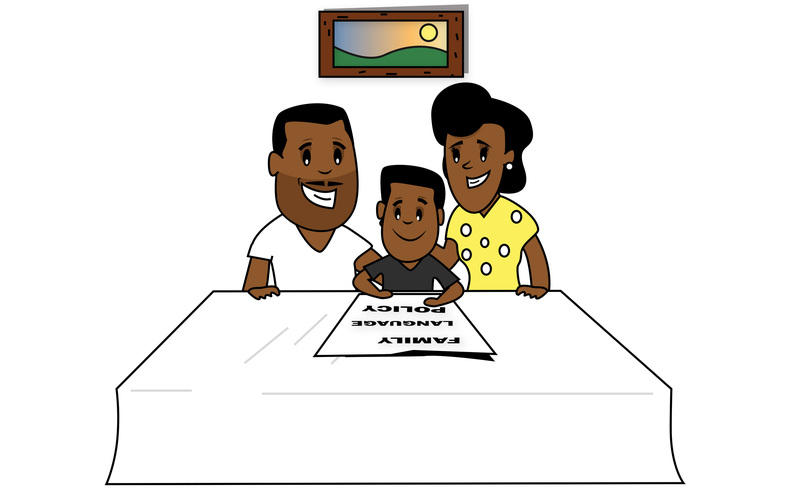 Additionally, parents, as part of the plan can choose to relocate to a community that speaks the second language in order to help the child learn faster by communicating with that particular community. This goes a long way to enable the child to find ease in learning different languages in addition to his or her first language. In encouraging bilingual education at home, parents should prove or affirm their interest in learning of the second language. For example, actions such as checking assignments and praising your child’s efforts and progress go a long way in building confidence in the learning process. In addition, by interacting with teachers you are able to find out the challenges the child faces in learning the second language. Perhaps, he or she may be finding difficulty in grasping it or finds friends making fun at his or her reading and speaking efforts. 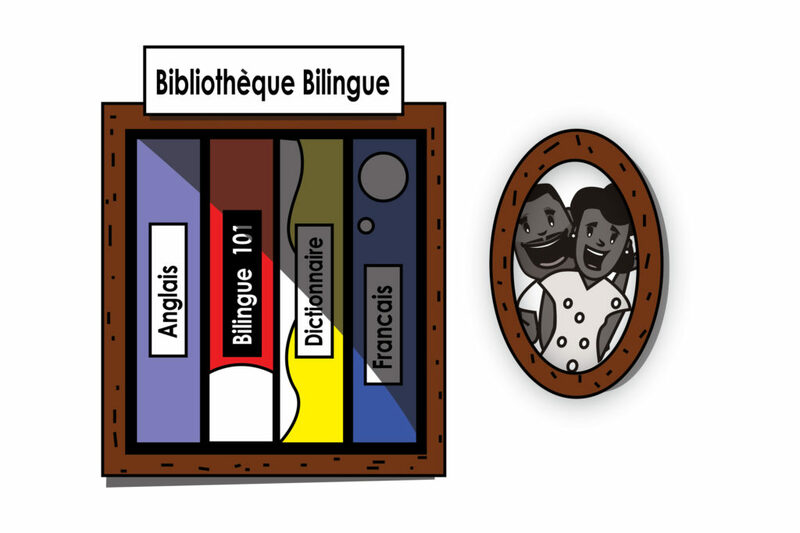 In supporting bilingual education at home, you could buy books, CDs, install apps on their gadgets which aid in making the learning easier. Even tuning radio and TV to stations which are biased towards the second language can help. Also, parents are encouraged to watch videos with their wards as well as read books and other learning materials with them. This, according to studies strengthens the bond between parent and child. In hiring nannies, parents could even employ those fluent in the second language to encourage more speaking practice for the child. If it is not much of a big deal, spending vacation in the country of your child’s second language can improve his or her speaking abilities through conversations with people in the environment. Out of excitement in introducing a new language, most parents are sometimes quick to throw away speaking of their native language or mother-tongue at home. This, according to Mawushi should not be encouraged since it may be detrimental to the child’s identity. He or she may be lost as a result of not being associated with one foundational language. When the child is grounded in the native language, it enables him or her to transfer the competencies of the first language to the new language to be learnt. Before the child can become successful in other languages, their mother tongue must be developed first by speaking it at home. When the child is grounded in the native language, it enables him or her to transfer the competencies of the first language to the new language to be learnt. Another thing to avoid is forcing the child to learn the new language. This is a no-no as parents. If resistance is noticed, you can find more innovative ways such as introducing nature and games to appeal to the child. On the contrary, if these do not work, seek expert advice. Who knows it may be psychological. According to Mawushi, ‘children are natural language learning machines’, therefore carefully implementing the above-stated points, will surely guarantee the success of your child’s bilingual education, not only at home but in school. In our next part, we will be exploring some myths surrounding raising bilingual children. Aside from these suggestions given by Mawushi, are there some others you know of and have tried? Kindly share with us! Mawushi Nutakor is an assistant lecturer at the Department of French at the University of Ghana Legon, where he teaches French, Socio-linguistics. Mawushi enjoys fishing and farming during his leisure. 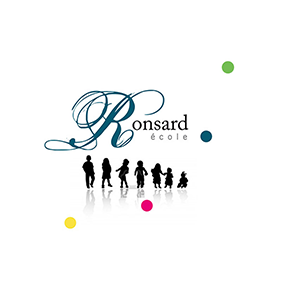 The Ronsard Communication is a team of experts committed to bringing you all information pertaining to the School.